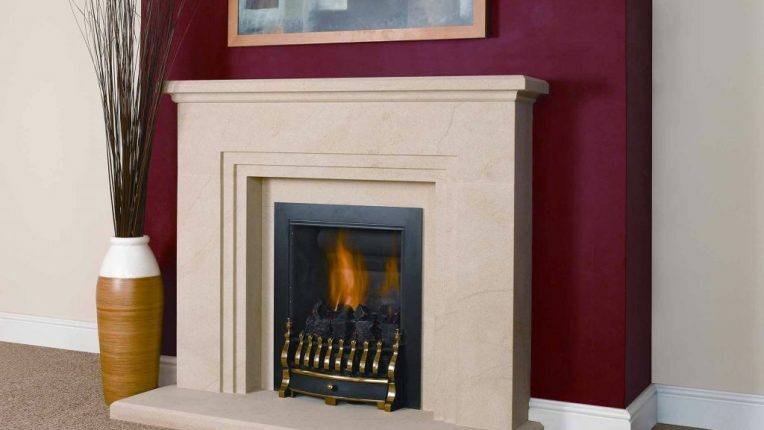 With clean crisp lines and deep 6″ legs, The Barkby Fireplace is a small and robust classic. Truly first class service. An excellent business which I highly recommend. Go above and beyond to ensure fantastic customer satisfaction.